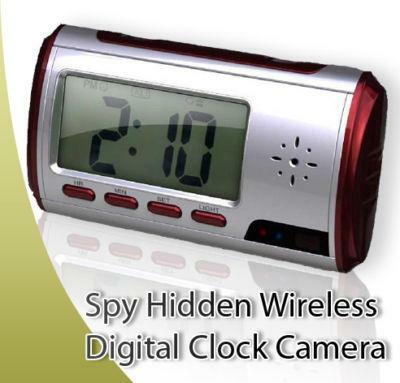 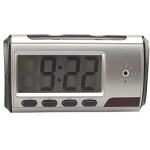 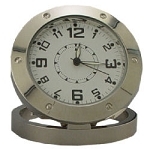 This new digital clock DVR is just the item you need if your looking for a covert nanny cam. 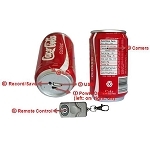 Its small and portable (4 inches wide and 2.5 tall) so you can take it with you and place it anywhere. 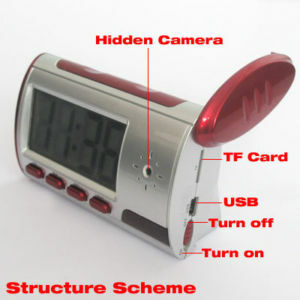 Its clock and alarm features all work just as you would expect a standard alarm clock to but this one has the support for up to 32GB Micro SD Cards and sports full color VGA quality video. 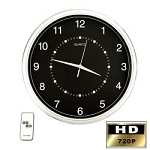 This newly upgraded unit now has the highest resolution in the market today at 1280 X 960 and full motion detection!